"Well maintained residence overlooking forest and ravine!" Immaculate and spacious apartment. Units are prepared for new residents to insure walls and floors are immaculate. Utilities are included. Call us today at 416 633 0414 to schedule a showing! Silver Springs Apartments provides residents with a first rate living experience in a wonderful community. Close to shopping, TTC, schools and conveniently located on Finch avenue, Silver Spring provides residents with outstanding rental value. 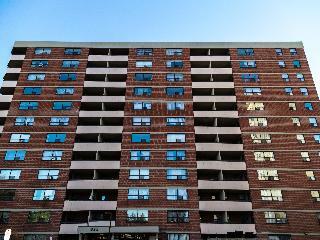 Call us today at 416 633 0414 to schedule a showing!